Bobbi K. McKee, age 62, of Tidioute, PA, died on Thursday morning, January 11, 2018 at her residence following a courageous battle with cancer. She was born in Titusville, PA on November 15, 1955, daughter of Donald R. “Duck” Kiffer and Martha (Lewis) Kiffer, of Tidioute, who survive. 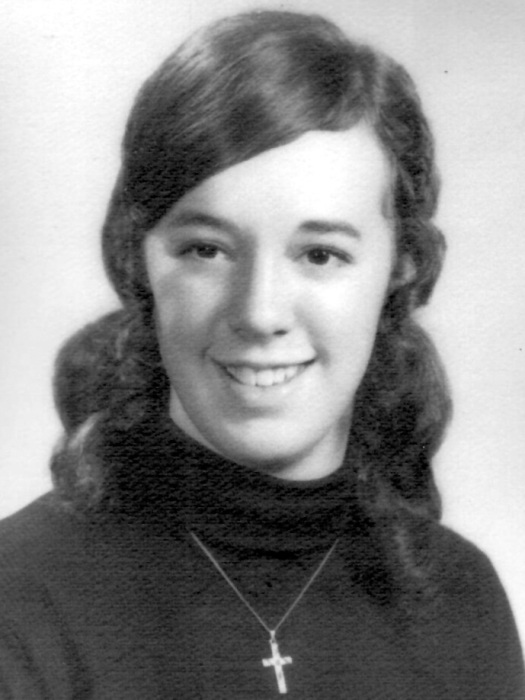 Bobbi graduated from Tionesta High School in the class of 1973. She married her husband, Dale K. McKee, who survives, on November 11, 1972 in West Hickory, PA. Dale and Bobbi recently celebrated 45 years of marriage. She drove school bus for West Forest Schools for 32 years. Bobbi enjoyed photography and had numerous albums of photos of family, animals, and nature. She also enjoyed tending to her birdfeeders and had a special love of hummingbirds. A green thumb, she enjoyed caring for her lawn, flowers, and houseplants. Bobbi also enjoyed sewing and crocheting, but most of all, she enjoyed spending time with her family. She is survived by her father, Donald R. “Duck” Kiffer, and her mother and best friend, Martha (Lewis) Kiffer. Her husband, Dale K. McKee. Two daughters, Tammy Schwab and her husband James and Lisa Byers and her significant other Robert Stanton, all of Tidioute. Eight grandchildren: Larissa, Alexis, Andrew, and Daniel Schwab, Thomas, Alexander, and Cassandra Byers, and Brian Mlakar. Her great grandson, Kaison. Her sister, Vicki Vincent and her husband James of Tidioute. Two brothers-in-law, Gary McKee and his wife Penny of Winter Haven, FL and Larry McKee of West Hickory. Several nieces and nephews. Bobbi was preceded in death by her brother, Danny L. Kiffer, and her mother-in-law and father-in-law, Kenneth and Alberta (Schrader) McKee. There will be no public visitation. A private memorial service will be held by the family at a later date. Arrangements are under the direction of the Norman J. Wimer Funeral Home of Tionesta. Memorial contributions may be made to the Clarion Forest VNA Hospice, 271 Perkins Road, Clarion, PA 16214.